We put off cleaning out our garages, eavestroughs, and windows in the winter because it is either too cold outside or it is just not safe to do so. Now that the weather is nice and the sun has melted away all the ice and snow, there are no more excuses, you have to break out that ladder and start cleaning your home to make it more presentable. You should tackle cleaning your windows early on in the spring because you can also check to see if the winter weather damaged any of your frames or seals. If you notice any cracks or leaks in your windows, you will need to deal with that right away because condensation can be a big problem for your home, especially in the spring. 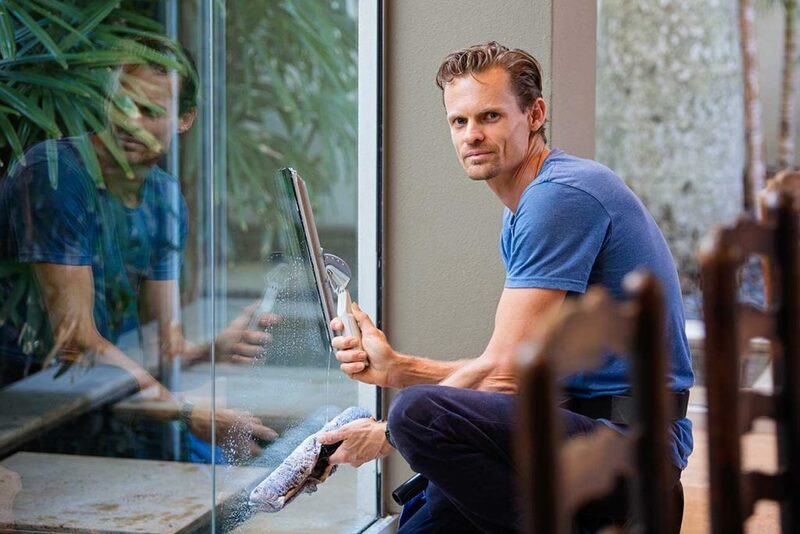 While you are cleaning your windows, you may as well clean your window screens too. If you have not washed them in a while, you make notice they have collected a lot of dust and debris over the years which make for a tasty snack for some bugs and insects to munch on. To properly clean your windows you will need to start with a squeegee, a few dry clothes that are clean and free of lint, and a spray bottle with your preferred window cleaning solution. If you are looking for an environmentally friendly cleaning solution, mixing warm water with vinegar would be your best bet. Many different types of cleaners can provide different results, so if you do not have a favourite cleaner yet, try out a bunch to see how you like how each one cleans. To clean your windows in the spring, wait for a nice sunny day so that they can properly dry and you will have a more enjoyable experience cleaning them! Spray some cleaning solution on the outside of your window, then take the squeegee to clean the window in a vertical or horizontal fashion. Take the cloth to dry it off and to ensure there are no streaks after the sun has dried it completely. Move on to the next window and repeat the process until all your windows are sparkling clean! For all your window replacement needs for your home anywhere in the Greater Toronto Area, you can trust the respected and professional team at Advance Windows and Doors! When you choose Advance Windows and Doors, you are guaranteed to get the best energy efficient windows and have them installed in regards to your budget and your timeline. 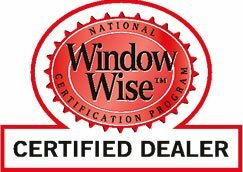 Give us a call today at 905-670-5925 to learn more about our company and how we can help replace your windows!